Vendors need to clearly understand your needs. This allows them to quickly determine if their solution is competitive and assess the scope of implementation. This means creating a document that describes in detail all the processes that you require the WMS to support. While there are hundreds of WMS solutions available, only a handful are appropriate for your situation. Important qualifiers are whether they have a proven track record in your industry? How well do they integrate with your ERP system? 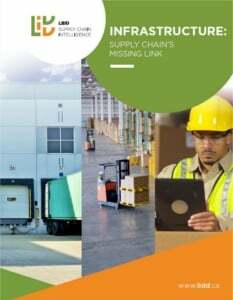 Often times the WMS module within your ERP may provide a solution that you otherwise might not have considered. The RFP document should have four sections. The first section is the desired state document you created at the beginning of this process. You want to give each vendor a clear picture of what you want to accomplish so that their responses are tailored to your needs as much as possible. The second section is the functional questionnaire where you ask them to respond to a series of questions to determine whether they can support basic warehouse functions as well as functions specific to your operations. The third section is a vendor profile where you want to assess what this vendor looks like and whether they are a good fit for your company. The final section is a fixed format pricing questionnaire where they will respond not only in terms of total cost to implement the system but also provide unit pricing, so you can understand the variability of their pricing, particularly in terms of licensing and professional service fees. Your goal should be to keep the top three or four potential solutions. ›› The functional questionnaire responses using a standardized scoring model that allows you to determine who is providing the best match of functionality to the needs you documented in your request. ›› Vendor performance and compatibility. A vendor’s behaviour and profile will leave strong clues as to their suitability as a long-term partner. It is extremely important that you provide a demonstration script to vendors and ensure they follow it to the letter. This includes giving them data they can use to populate their system to show you a real world case study in action. Each vendor should be given at least six hours to present. Visit two or three site references that are similar in scope and nature to your operation. See the system running live and learn what the customer experience was like. Not only implementation, but ongoing support and maintenance as well. 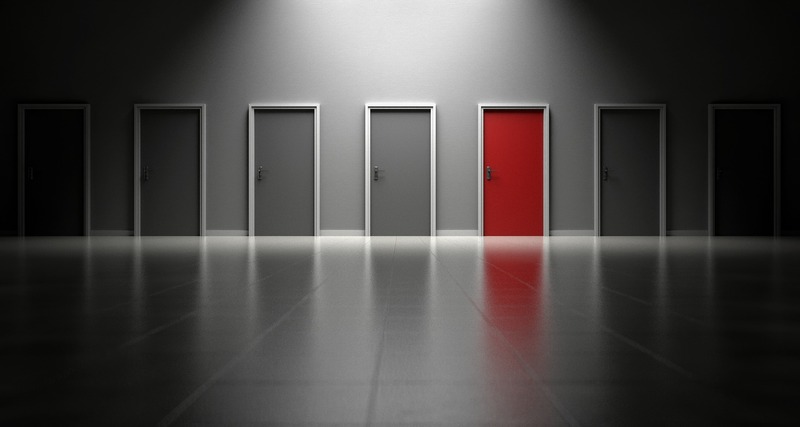 Selecting a new WMS for your organization? 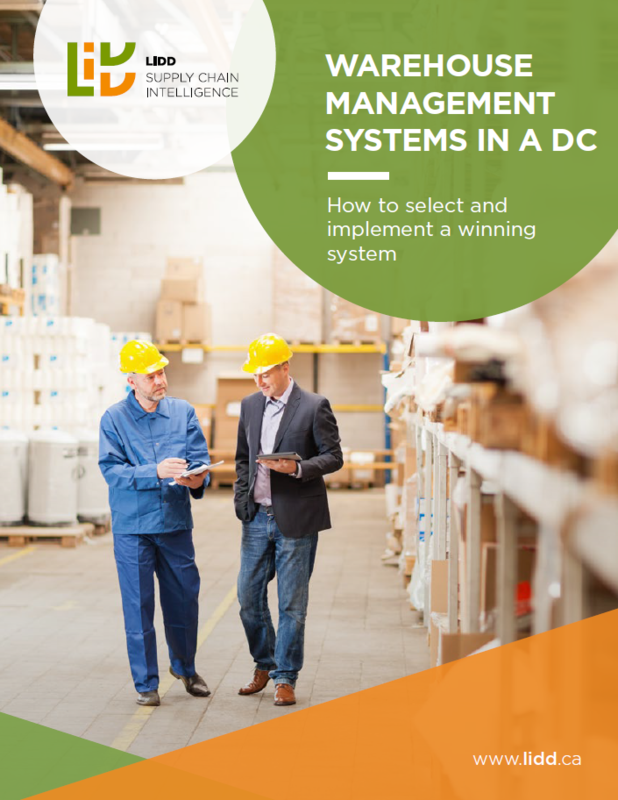 Get more detailed information about WMS selection by downloading LIDD’s eBook Warehouse Management System in a DC: How to Select and Implement a Winning System.